Google Assistant is the main selling point behind the Google Home, but Assistant can't really help you if there's audio blasting in the background and it can't hear you. 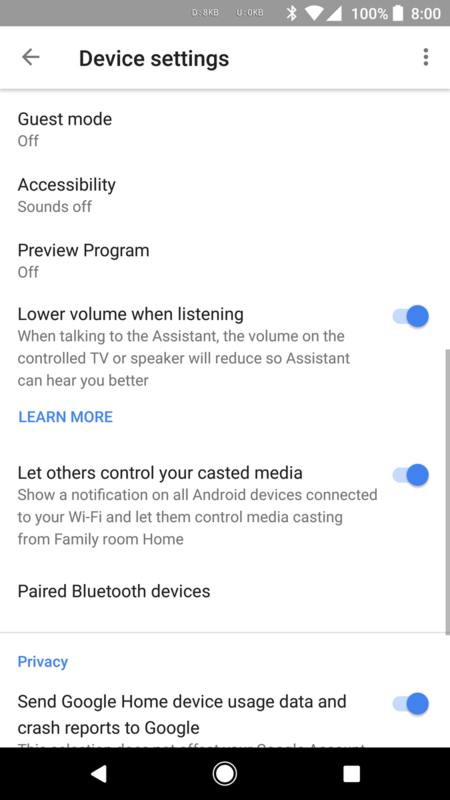 To alleviate this, Google Home will now automatically lower the volume of any music or video playing on speakers or TVs that it's casting to when a user is speaking to Assistant. If you’re casting music on a group of Cast devices. If you started casting content on a TV or speaker using a mobile phone and not your voice. 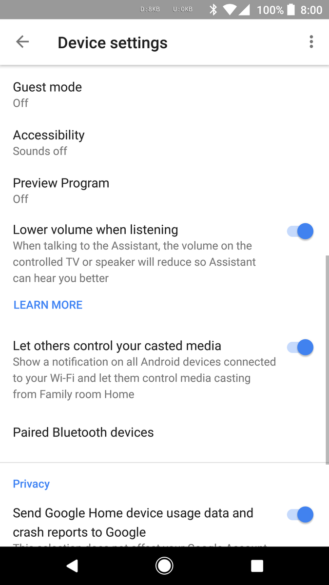 When casting content on a Chromecast built-in speaker or TV, or Android TV running Chromecast firmware version older than 1.25. Here's how to check your firmware version. For TV shows and movies when playback is done at 5.1 surround sound. 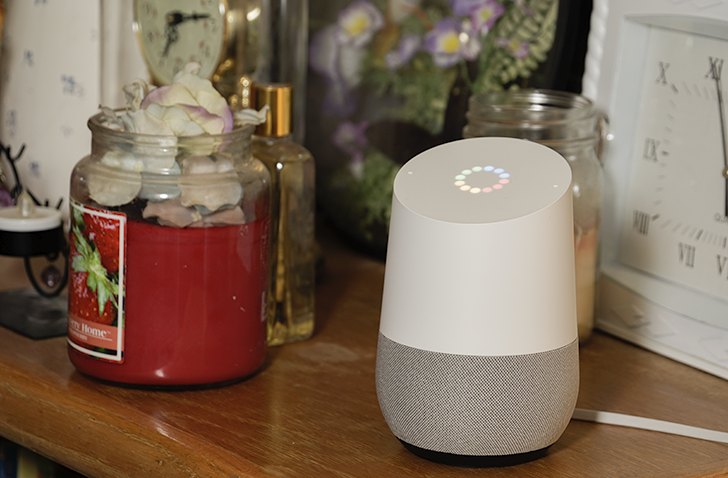 Make sure your mobile device or tablet is connected to the same Wi-Fi as your Google Home device. In the top right corner of the Home screen, tap Devices to see available Google Home devices. Scroll to find the device card for the Google Home you'd like to adjust. In the top right corner of the device card, tap the device card menu Settings. Under "Lower volume when listening", tap the checkbox or slide the slider off. Let us know if you guys are seeing this feature in the comments below.